Classic Beaufort Jacket. For sale within the UK. 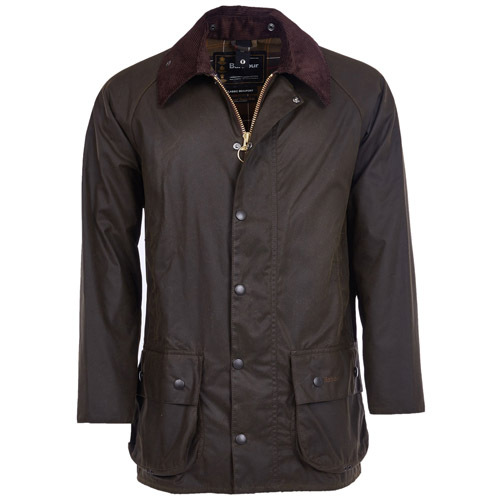 The Classic Beaufort is a slightly longer than the traditional Barbour coat. However, its style and practicality have made this a classic travel and all round country jacket, ideal for any sporting situation. The Classic Beaufort has been made with thornproof wax for ultimate protection against the elements. It also features large studded bellow pockets to keep your possessions safe.